Happy Pi Day everybody. It’s the one day of the year where you get to celebrate mathematic principle. But we all know you guys don’t come here for the math so here’s you SIPWU, with news from the lesser visited sides of gaming. 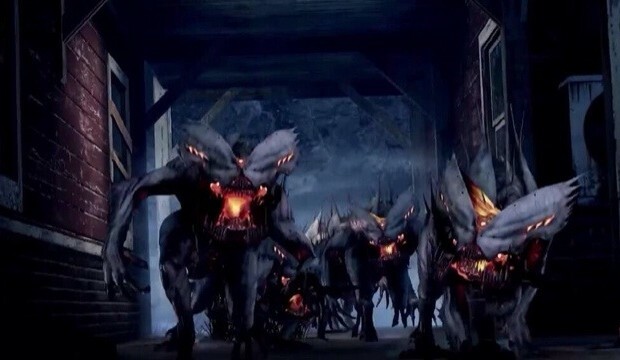 Today, Activision and Infinity World revealed their new co-op mode in Call of Duty Ghosts called Extinction. 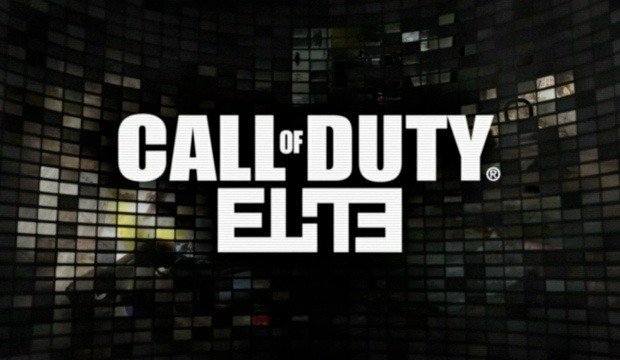 This game mode was leaked a few weeks ago when the secret achievements for the game were found online but now Activision has confirmed its existence. This game mode allows you and three of your friends to join together to fight off an alien race that is attacking. Check out the reveal trailer for some more gameplay! 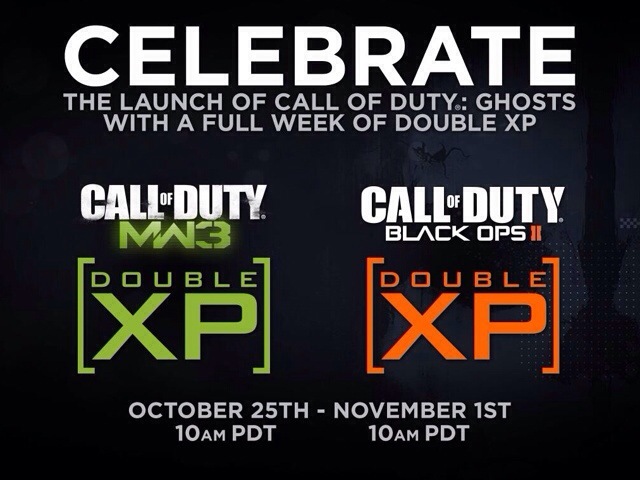 The final Call of Duty: Black Ops 2 DLC has been announced. 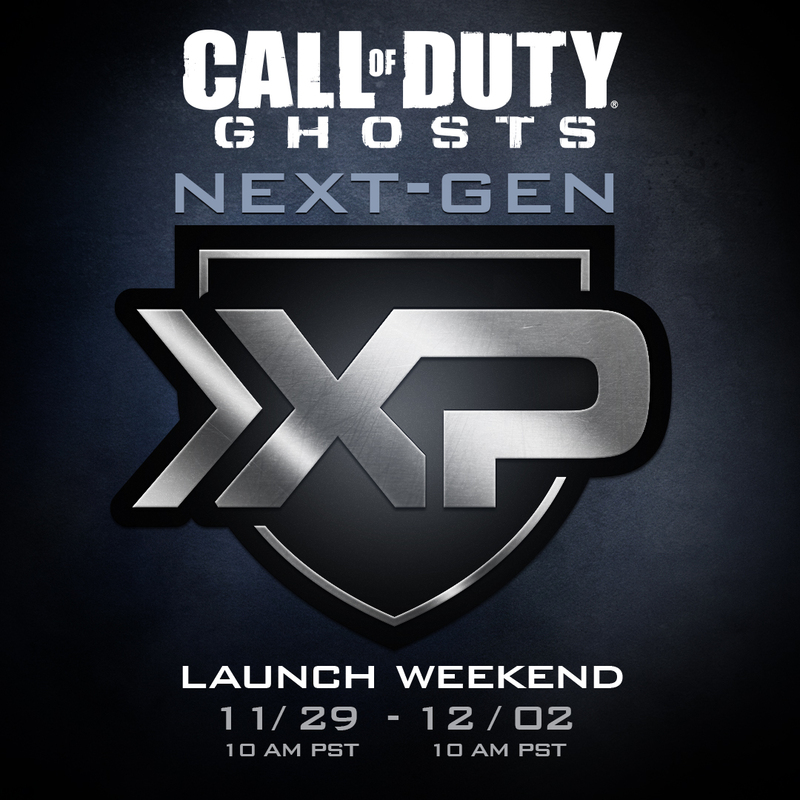 Apocalypse is the final DLC pack and it will be released August 27th, 2013, first on Xbox LIVE for 1200 Microsoft Points. 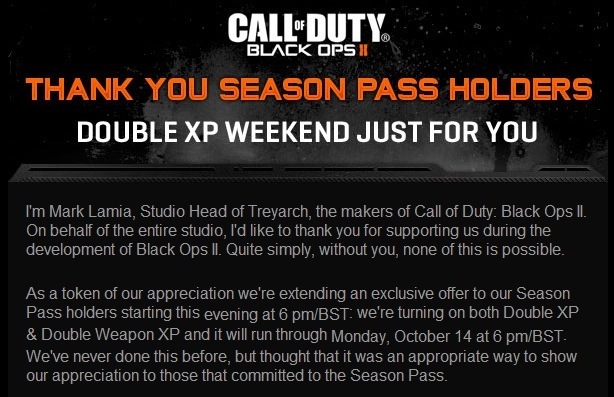 Call of Duty: Black Ops 2 Season Pass holders will get this map pack as part of their season pass. Apocalypse contains 4 new multiplayer maps (2 of which are remakes of Stadium from Black Ops 1 and Courtyard from World at War) and 1 new Zombies map in which the 4 original Zombies characters return. –Pod: A failed utopian community from the 70’s has left stacks of dilapidated residential pods nestled into an abandoned cliff side in Taiwan. Its residents long gone, the modernist compound now hosts frenetic combat as players must run atop the pods, as well as navigate their multi-tiered interiors for a strategic edge. –Frost: Fresh snow meets explosive gunpowder in this snow-capped European city, where the bridge over a frozen canal separates it into two sides, requiring players to employ multi-level traversal strategies to outsmart and ultimately outshoot their enemies. –Takeoff: Fans of Stadium from the original Call of Duty: Black Ops First Strike DLC will find themselves at home on Takeoff. Marooned in the middle of the Pacific Ocean, this remote launch site is all about close-quarters combat, combining tight corners with open spaces for intense encounters. –Dig: An adaptation of the fan-favorite Courtyard from Call of Duty: World at War, where two archeological dig sites in Afghanistan become the perfect playground for combatants eager for hectic, unceasing confrontations. Treyarch, has retained the spirit of Courtyard with two major chokepoints, a wide open layout and raised platforms, but has provided fans with a fresh take on the multitude of paths. –Origins: a new adventure which takes place in “a Dieselpunk-themed First World War” and stars the original Zombies heroes. Unleashed after the Germans unearthed the mysterious “Element 115,” this next chapter in the Zombies legacy will explore the saga’s origins as players reunite with an unlikely band of soldiers that come together to defeat the greatest evil the world has ever seen, using a period-specific arsenal that includes Wonder Weapons that harness supernatural powers, a diesel-drone and Mark IV tank, as well a new perk machine and power-ups – and that’s just the start. Players will need all the help they can get to succeed in defeating the undead, as well as evading an unprecedented 1,000-foot tall robot abomination. In this stylized undead adventure, they’ll need every advantage if they have any hope of surviving one of Treyarch’s deepest Zombies experiences to date. If you want to talk about the Zombies storyline in great detail, we have a discussion thread over on the forums where you can talk with other Zombies players about what is going on. Also, Team Deathmachine is available if you need help with any Zombie achievements.